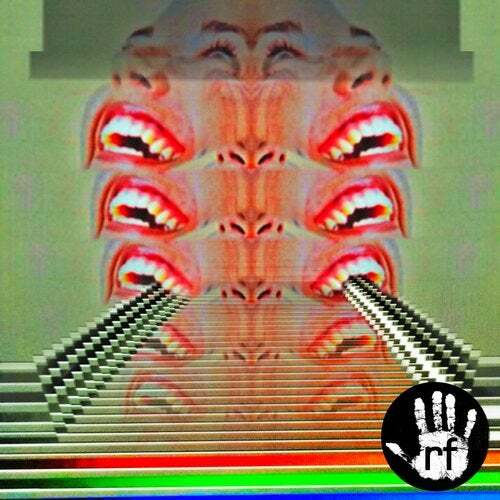 Reflected Colours is another quality offering of pure Hi-Tech Soul from London based creator So Kobayashi on RF. The sun drenched title track is poetry in motion and pure techno artistry. Both joyful and melancholic, this is the spirit of hope that drives the urban-futuristic subculture. Label boss Rennie Foster's reflection of this colour palette is clap-heavy cosmic synth-punk-funk stripped down and stretched way out and beyond. The accompanying track is classic subterranean techno with powerful melodic elements upfront and a surprising, discordant break down. A duo of remixes come straight from Detroit Techno City as Derrick Thompson appears as both his most well known alias' DJ Drivetrain and God Of The Machine. The first being in a solid Detroit house music vein, with old school breaks and a subtle UKG nod, the second being a liquified jungle workout at break neck speed and vast depth.